Family £65 (2 adults + 2 children under 17) + £10 per additional child. To join simply read and accept the Club Constitution and Bylaws then complete the Membership Application Form and send it along with your membership fee to the membership secretary (please send an email for the current postal address). 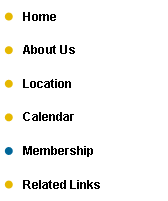 If you have any questions about club membership please e-mail the Membership Secretary.